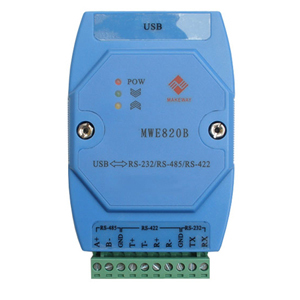 The MWE820B is an industrial strength very solid and reliable isolated USB to Serial Converter with RS232 / RS422 / RS485 interfaces that requires no external power supply. 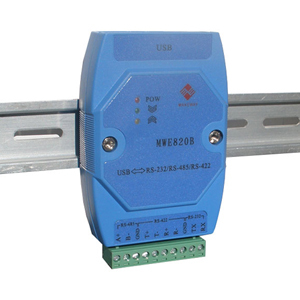 With its standard DIN rail mount and screw terminals it is a great choice for industrial and commercial applications for general use at point-to-point or point-to-multipoint networks. After installing the included drivers one (1) virtual COM port automatically shows up in your computer's Device Manager which can be used as if it was a standard built-in COM port. This USB to Serial converter is build around the high performance industry proven reliable CP2102 processor from Silicon Labs. Optical isolation is achieved by high speed 6N137 isolation optocouplers from Fairchild Semiconductors, which effectively protects your equipment against all types of high voltage spikes, surges and static electricity. 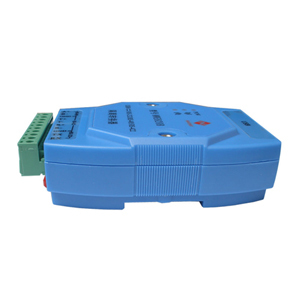 Another nice feature is that this converter is stackable, meaning you can mount as many units on top of each other as you want, which will save you space on the DIN rail. 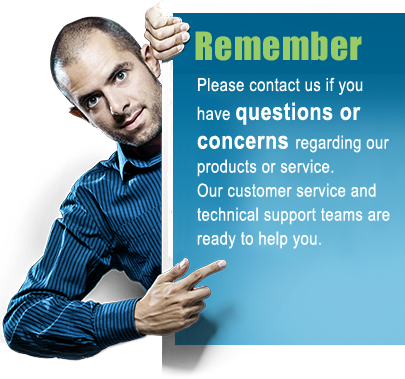 This converter will not create 3 individual virtual COM ports in your computer's Device Manager, it will instead create only 1 virtual COM port which can be used for RS232, RS485 and RS422 communication, however all 3 physical ports on the converter can be used at the same time for simultaneous data transfers. 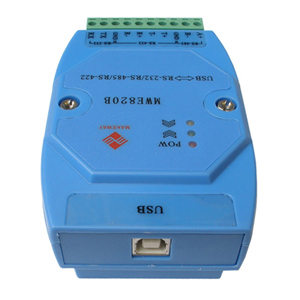 This means that data is present on the 3 physical ports at the same time; one port for RS232, one port for RS485 and one port for RS422.